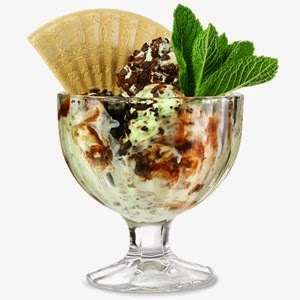 Rejuvenate your dessert service with the Flamengo Ice Cream Cup!. 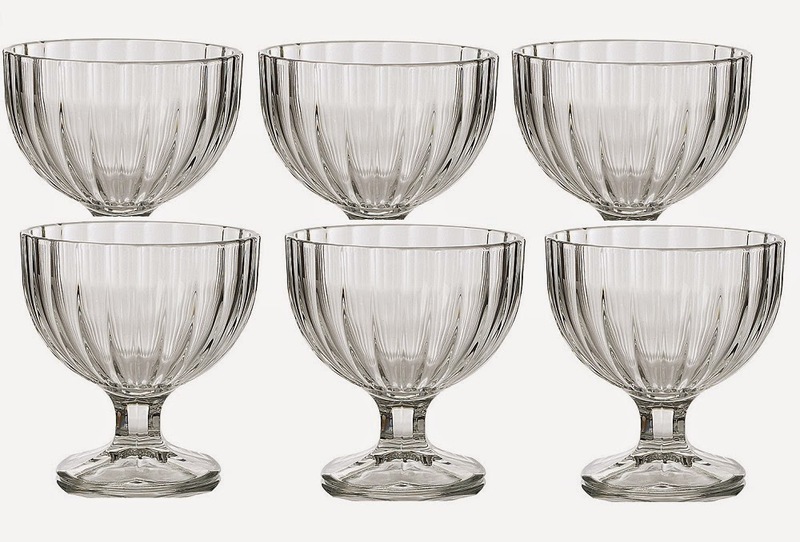 With a stylish ribbed design surrounding a rounded bowl, this dessert dish makes the perfect home for ice cream sundaes and other sweet treats. A stem base adds a sense of occasion to your mountainous serving of ice cream. Made from durable tempered glass for endless rounds of second helpings.